Cloud computing services bring agility to business procedures, improve operational efficiency and optimize resources. There is not a single industry that hasn’t benefited from the cloud solution. However, cloud services are not a ‘one size fits all’ solution. Each industry has specific challenges that are unique to it. While the healthcare requires service customization, Logistics requires perfect integration between different teams in the supply chain. 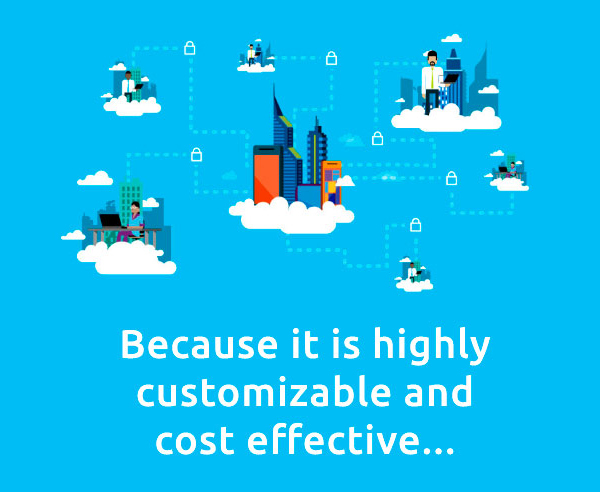 At CenterServ, we understand how important it is to customize cloud solutions for your specific industry needs. In a time when cloud companies are trying to standardize on the IT level things that never become standard, CenterServ offers specialized services catered around your industry’s specific needs. 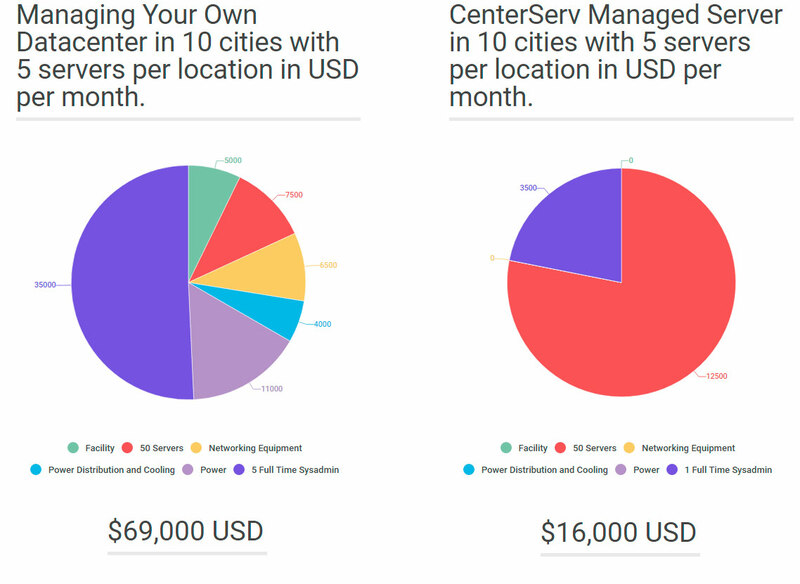 In fact, CenterServ is the first cloud company that offers highly customizable technologies instead of standards. Backed by several years of rich experience in designing cloud systems that is augmented with the experienced and dedicated staff, CenterServ delivers customized cloud solutions that are tailor-made for your organization. Organization need to do the correct shift by adopting the adequate services but why shifting? Simply because its very cost effective. Our international cloud infrastructure can transform a small business or organization into a global powerhouse. We have servers all over the world and any business can use our virtual cloud infrastructure at a super low cost in front of the more traditional alternatives such has managing their own private datacenters. Why our dedicated server management services? • How IT and Cloud computing help Private and Public sectors? With shrinking IT budgets, changing business demands and increasing competition, IT administrators have a tough task at hand, balancing resources with performance. Cloud computing provides a perfect answer to this challenge. Cloud computing simply means computing over the Internet. Unlike the traditional IT environment wherein employees had to access company resources from their desks, the cloud provides the flexibility to access the same resources over the internet. By moving to the cloud, organizations can centrally host resources and securely publish them to any device, any time and from anywhere. According to the RightScale State of the Cloud Report, 95% of respondents are using the cloud technology in 2016 which is an increase of 2% from the previous year. 18% of organizations use only Public cloud, 6% of organizations use private cloud while the 71% of users have hybrid cloud. The public sector is faced with multiple challenges such as handling legacy infrastructure, limited IT budgets and increasing public demands. At the same time, people demand quick and instant access to information and that too from any device and at any time. The cloud brings an array of benefits to the public sectors. It provides the flexibility for organizations to proactively realign strategies to meet changing business needs. The scalability allows them to quickly scale up resources on-demand. Organizations can publish resources to any device which means employees can work from any location and at any time. Most importantly, the cloud reduces CapEx and significantly improves operational efficacies. In the public sector, compliance is an important requirement. The cloud helps organizations to comply with governing regulations even while working in an automated environment. Most importantly, the cloud significantly lowers IT budgets. Cloud computing is much more beneficial to the private sector. It gives them more and more options to tap new markets and grow their businesses. In addition to reducing the CapEx, the cloud allows the private sector to attempt larger projects in a quick timeframe. While the cloud provider handles all the infrastructure hassles, the private sector can concentrate on delivering innovation to their customers. Be it a public sector or a private sector, CenterServ delivers customized IT solutions that are tailor-made for your organization.